The saying, “you’re only as old as your spine is healthy,” may not quite ring true until you’ve suffered chronic back pain or a debilitating sports injury. At Rocky Mountain Spine & Sports Medicine in Denver, Colorado, Rock Navarkal, MD, JD, and his experienced team are committed to helping their patients maintain their youthful vigor by providing the highest quality of customized care in spinal health, pain management, sports medicine, and regenerative medicine. Always on the cutting edge of medical advancements, Dr. Navarkal who is board certified in sports medicine, was among the first physicians to utilize regenerative medicine techniques, including platelet-rich plasma and stem cell therapy. He learned these methods during residency when he trained with team physicians for the Pittsburgh Steelers and Pittsburgh Pirates professional sports teams. Since then he has practiced these regenerative medicine procedures on many high-level athletes, including team players with the Denver Broncos. More recently, Dr. Navarkal trained to use these same regenerative techniques for aesthetic and facial rejuvenation applications, helping patients to look and feel their absolute best. 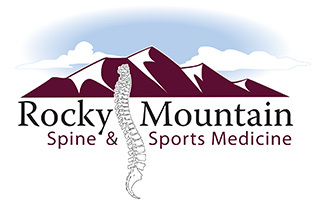 By offering an integrative, multidisciplinary approach to pain management, the team at Rocky Mountain Spine & Sports Medicine creates a highly personalized treatment plan for each patient. Whether it’s chronic back and neck pain, migraine headaches, or an acute injury from an accident at work, the team at Rocky Mountain Spine & Sports Medicine develops the best treatment for each person. Aside from medication management, interventional pain and regenerative medicine procedures, Dr. Navarkal and his team provide physical therapy, acupuncture, massage therapy. This team approach to spinal health, pain management, sports medicine, and regenerative medicine helps patients get back to those activities they love as quickly as possible. Click here to learn more on Dr. Rock! Rocky Mountain Spine & Sports Medicine is committed to relieving pain and restoring patients to good health and wellness. 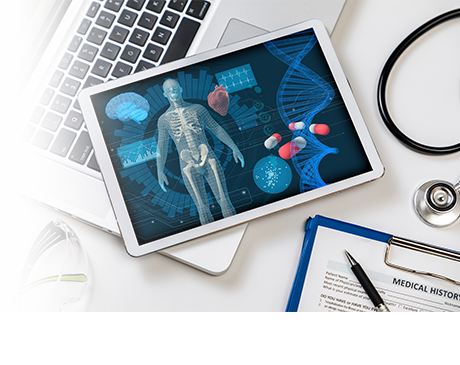 This is achieved by combining expert advice, the highest quality state of the art interventional and noninterventional pain management services, advanced regenerative medicine, and patient-specific physical therapy programs. At our office patients will experience the benefits of a dynamic team approach and receive a level of care which is virtually unmatched elsewhere.